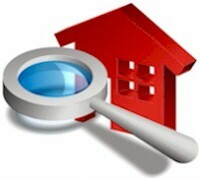 Browse 1.2M+ Homes for Sale Listings in the Real Estate MLS. View Photos, Maps, Virtual Tours & more! to help you find the right home. to help you sell your home.